You asked, we answered. 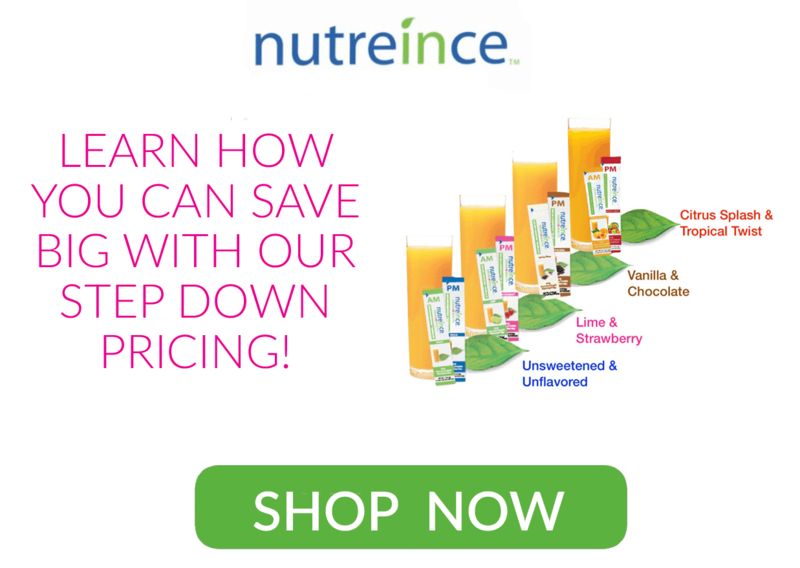 If you're wondering how to mix your new nutreince we're here to help! Lots of you are excited to be trying the new nutreince flavors, and we've gotten some questions about the new sample box, and how to mix them. You should know, the only flavors that require 16oz of water are the original flavors. The new flavors (lime/strawberry and vanilla/chocolate) only require 4-8oz of water. How to mix multiple packets for new flavor options! We're thrilled to share with you one of our favorite nutreince recipes. 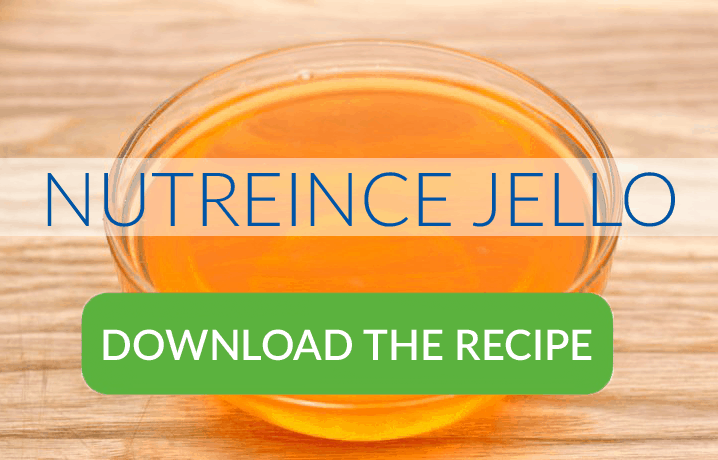 Click the image below to download our nutrience jello recipe, we know you'll love it! Ready to reinvent your health? Click here to learn more.